The Stubai Glacier is the largest glacier ski area in Austria, and the most popular one in the Innsbruck region. 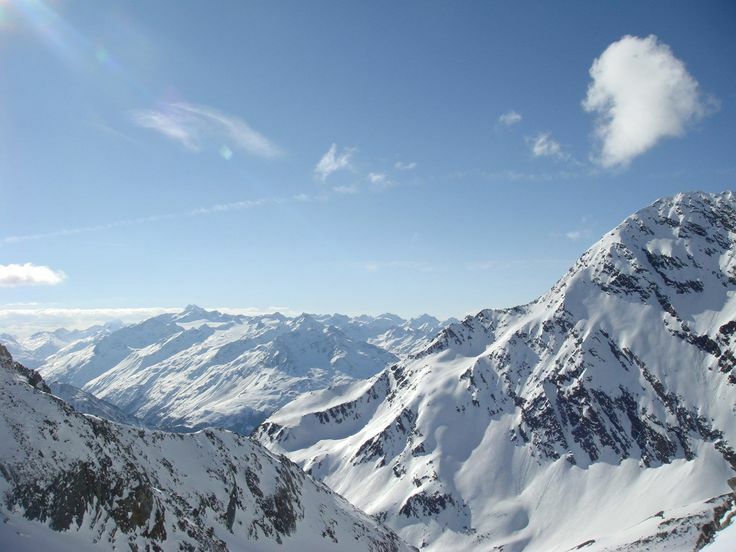 The Stubai Glacier has 25 modern ski lifts, and over 110 kilometers of gorgeous ski-runs. The Stubai Glacier reaches an altitude of 3300m and therefore enjoys an exceptionally long ski season; from October through to June beautiful and well prepared slopes are at your disposal. The snow is usually of very high quality throughout the Winter, and the better part of Spring. The Stubai Glacier invites you to practice any of your desired disciplines: skiing, (freestyle) snowboarding, carving, telemark skiing, cross country skiing and even ice-climbing. The Stubai Glacier is divided in three main sectors: the mid-station and above, the Gamsgarten and the Eisgrat. All three areas are served by a gondola, with the rest of the lift system being modern and extensive. The glacier has a large variety of slopes, mostly blues and reds. There are also fabulous free-nature runs. The skiing is best suited for beginners and intermediate skiers. The ski slopes are all wide and forgiving. For beginners and lower intermediates the ski slopes are some of the best available to learn on, the width and gradient being ideal to improve techniques. For more advanced intermediates there are a number of wide red slopes that are popular with skiteams as well as carvers looking for consistent snow conditions and wide slopes to wind across. Steep skiing on the Stubai Glacier is limited to a few areas but those with good local knowledge and experience can tackle the free-nature and off-piste areas. If you want to make the most out of your free-nature adventures consider hiring an experienced guide. As opposed to many other glacier ski areas in the Alps the Stubai Glacier is particularly appealing because it has three serious advantages. 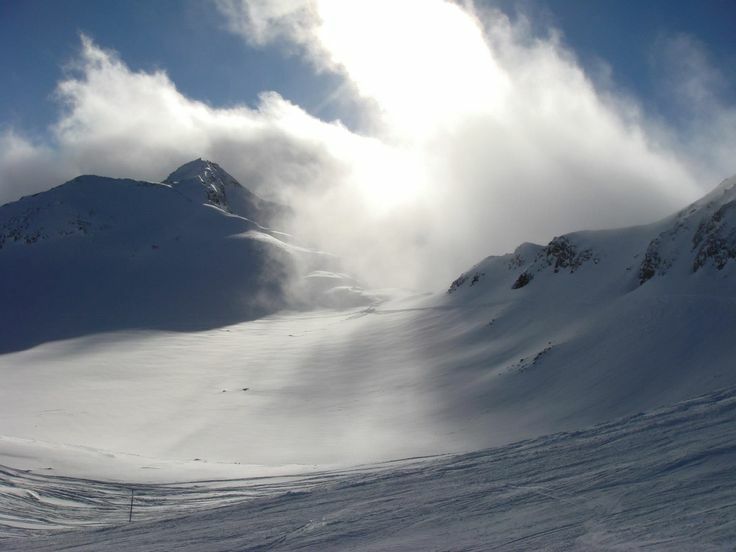 One, it has an extensive high-altitude free-nature ski area which is great for both off-piste skiers and snowboarders. Two, skiing on the Stubai Glacier can be done in a closed-circuit “the Skikarussell Schaufelspitze”. That means you can make beautiful tours and enjoy different scenery all-day round. Three, a beautiful ski route which starts near the Schaufelspitze (3300m) leads you straight to the valley station at 1700m. This route is called the “Wilde Grub’n” and is well over 10km(!) long. The route is rather sheltered so even during bad weather you can safely enjoy skiing. The Stubai Glacier offers superb kids ski facilities both indoors and on the snow. The principal kids facility ‘The BIG Family Ski-Camp’ is situated on a flat and secure area, right next to the Gamsgarten cable car mountain station. Children from 3 to 15 years old receive top-notch instruction and supervision from expert instructors all day long. The BIG Family Ski-Camp offers facilities and services like: conveyer belts, moving carpets, glacier huts, various activities, and supervised lunch at a dedicated kids restuarant. Moreover, in the Gamsgarten complex you will find a crèche and play area. Adjoining the Gamsgarten station there is a large sun terrace from where you have a good sight over the kids learning area. 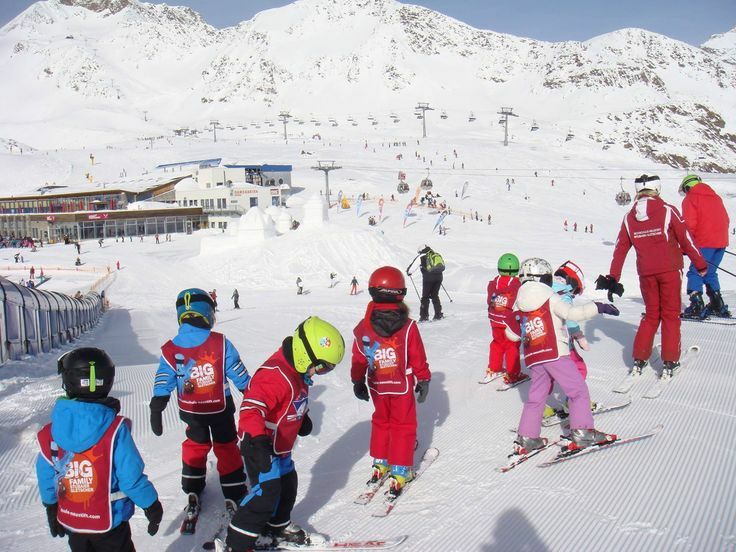 Stubai offers everything needed by children and parents for perfect ski enjoyment - this was the conclusion of the ADAC SkiGuide 2012, who awarded the Stubai Valley the title of ‘most family friendly ski area in the Alps’ for the third time. The Stubai Super Ski Pass is probably the best budget deal for families and offers you access to several other family friendly skiresorts in the Stubai Valley: Schlick 2000, Serles and Telfes. Please note that on the Stubai Glacier, and at Stubai Schlick 2000, it’s free for children up to 10 years when accompanied by a fully paying adult. There are numerous mountain restaurants offering high-quality local dishes and - international cuisine. The largest restaurant is the one at the Gamsgarten gondola station. 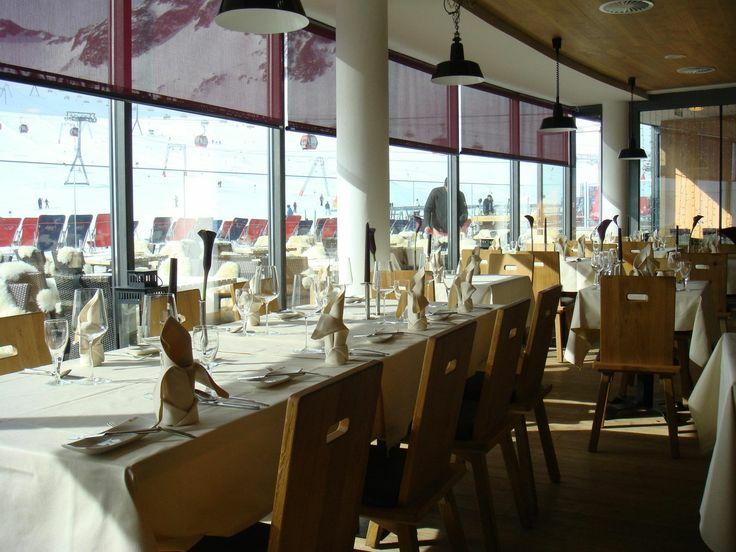 It has a self-service restaurant, as well as an excellent a-la-carte restaurant. For fresh homemade pasta please don’t miss the Eisgrat Market restuarant (2900m). Top Austrian cuisine (in every sense of the word) is offered in the exclusive full-service Schaufelspitz restaurant at 3000m. In both the Eisgrat and Schaufelspitz restaurant the scenery is amazing! The Stubai Glacier is served mainly by the ski holiday resort of Neustift. There are good facilities in Neustift as well as its own ski area and good links to Innsbruck. Several low-cost airlines operate to Innsbruck. Dutch airline Transavia provides frequent flights to Innsbruck from Amsterdam, Rotterdam, Eindhoven and Groningen. AirBerlin operates from Berlin. EasyJet is based on London Gatwick. TUI Airways services Innsbruck from Dublin. Innsbruck’s Hauptbahnhof is a major hub for international trains. From the train station you can hop on the Stubaitalbahn. For more information on the Stubai Gletscher please visit the official website of the Stubai Valley.